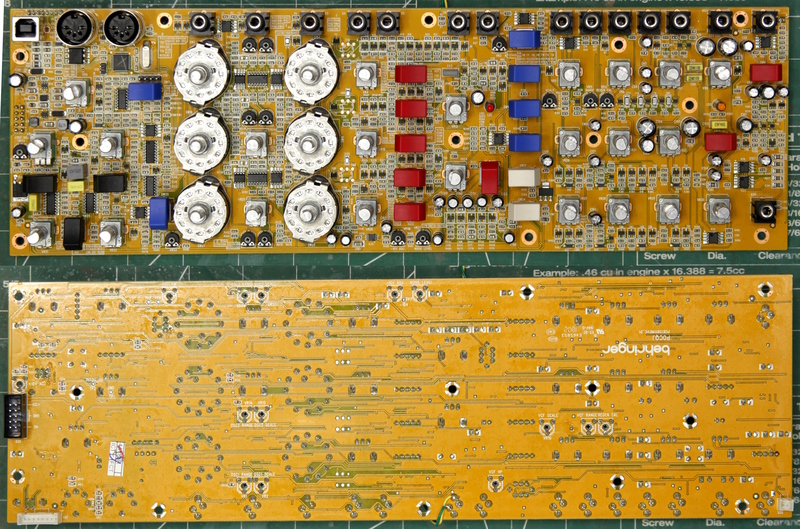 [sdiy] Behringer Model D PCB.. design decrypted.. Previous message (by thread): [sdiy] Behringer Model D PCB.. design decrypted..
Betreff: Re: [sdiy] Behringer Model D PCB.. design decrypted..
Betreff: [probably spam] Re: [sdiy] Behringer Model D PCB.. design decrypted.. But what about the original ua726 based VCO's ?? or they made the ua726 design using other type of matched NPN pairs ? ?